Mantra is a vehicle for self-discovery. Mantra means a sacred utterance, numinous sound, or a syllable, word, phonemes, or group of words believed by some to have psychological and spiritual power in Sanskrit. Each syllable of a Mantra has specific sound vibrations for instance "OM" is a universal sound vibration that activates the Chakras in our body. The specific grouping of these powerful sound vibrations of the syllables of Mantra has an impact on the mental and psychic consciousness. Mantras help the mind to focus (memorization via discipline) and become one-pointed. Where repression (avoid or escape) is not the intent, but a stabilization to help us work through what needs to be worked through (and healed). As with yoga, the use of mantras eventually evolves to a more subtle practice, leading our attention inward whereas the conscious effort and increased awareness allows for the internal arising of the mantra (and for the transformation toward self-realization). The powerful vibrations created by Mantra chanting strokes the Chakras and activates divine forces especially the Gayatri Mantra performs the same task and that is why Gayatri proclaims the fundamental doctrine of Vedas that a man can get realization of God in his life with his own efforts without the intervention of any prophet or Avtar and there lies the glory of Gayatri Mantra and because of these miraculous power of this Mantra it is termed as mother of Vedas. Every Mantra activates the Chakras in our body in a unique way and especially the Gayatri mantra is best in achieving this objective. There is one other secret Gayatri the power of which is three times more than Vedic Gayatri mantra and this secret Gayatri is known as Srividya. These powerful Mantras are used for awakening intelligence and Kundalini. The power of these Mantras is sufficient not only for achieving worldly comforts but they also lead to salvation and realization of God and in that way the glory of these Mantras is unlimited. 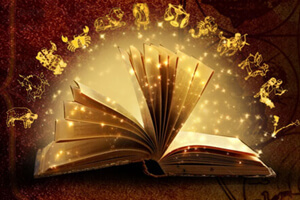 The process of activation of Chakras with the help of continuous Mantra chanting mysteriously heals our spiritual, physical and psychological body. It is very important that Mantra chanting should be enjoyed and one must surrender to this experience. 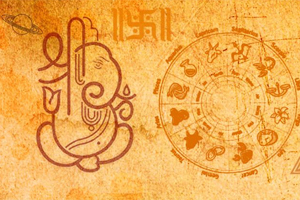 Different types of mantras contain different types of vibrations. 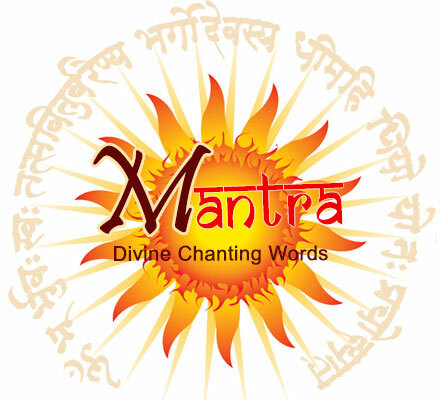 If a mantra is chanted for 10 minutes every day by an individual then with in few days the person shall know whether the vibrations of that particular Mantra feels right for him/her.If the Mantra chanted is given by some competent Guru then the individual is fortunate and if he or she has to select it on the basis of choice in that case it should be made sure that the Mantra chanted appeals the mind fully when spoken verbally. Man has unlimited powers inside him and these powers can be awakened with the miraculous power of meditation with Mantra.There are thousands of Mantras which are chanted with objective of the accomplishment of specific goals. The comprehensive collection of various important Mantras has been incorporated here in this section.